The demand for image-processing software for radiology applications has been increasing, fueled by advancements in both image-acquisition and image-analysis techniques. The utility of existing image-processing software is often limited by cost, lack of flexibility, and/or specific hardware requirements. In particular, many existing packages cannot directly utilize images formatted using the specifications in part 10 of the DICOM standard (“DICOM images”). 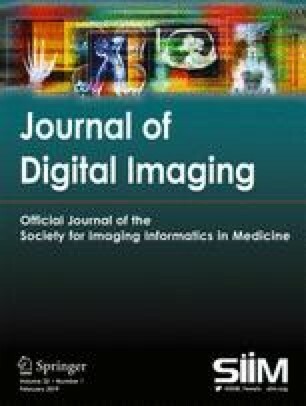 We show how image analyses can be performed directly on DICOM images by using ImageJ, a free, Java-based image-processing package (http://rsb.info.nih.gov/ij/). 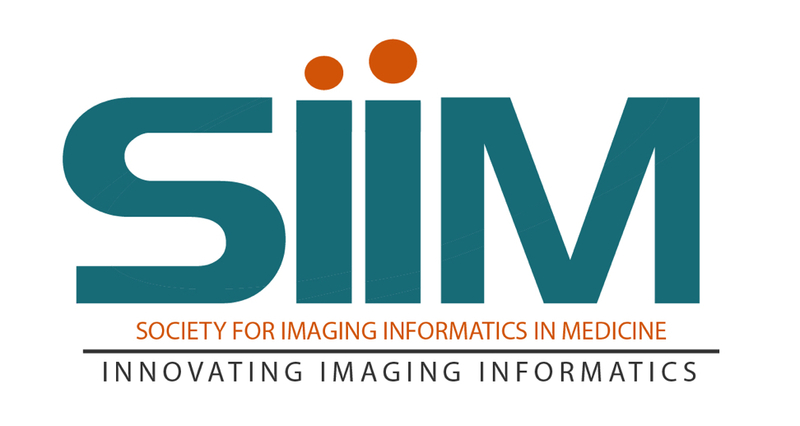 We demonstrate how plug-ins written in our laboratory can be used along with the ImageJ macro script language to create flexible, low-cost, multiplatform image-processing applications that can be directed by information contained in the DICOM image header. The authors gratefully acknowledge the support of a Seed Grant from the Radiological of North America. The support of ImageJ software by Wayne Rasband and the ImageJ users and developers group is also acknowledged with gratitude.